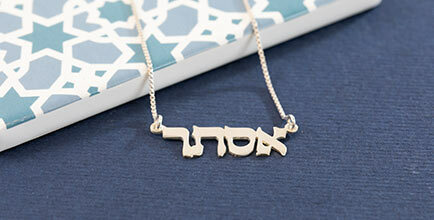 Most likely one of the most well-known Psalms in the Hebrew Bible, you can now get it engraved on a necklace with the Jewish Jewelry – Psalms 23:4 Engraved Necklace. 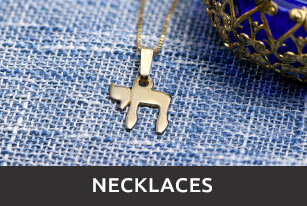 Said to be written by King David, engraved on this dog-tag like necklace, it says – גם אם אלך בגיא צלמוות, לא אירא רע כי אתה עמדי, which translates to Even though I walk through the valley of the shadow of death, I will fear no evil, for you are with me. 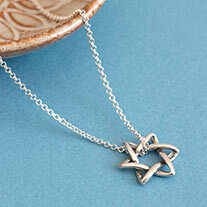 This engraved Hebrew necklace is something that should be truly cherished by whoever wears it. 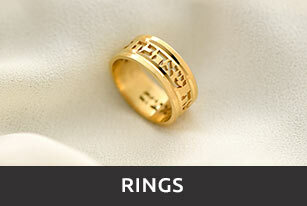 Measurements: 29mm x 20mm / 1.15" x 0.8"
Beautiful! 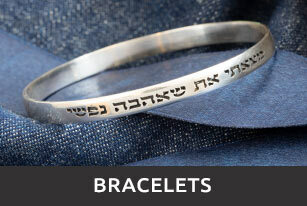 I’m looking forward to presenting it as a Bat Mitzvah gift. 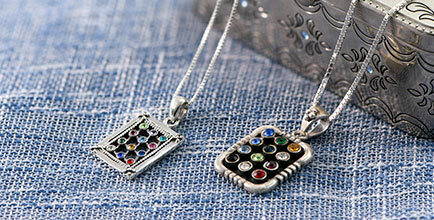 This is a great necklace people ask about the engraving and are amazed. My necklace arrived sooner than I expected, which is a bonus. It is so beautiful. I get such joy from wearing it. 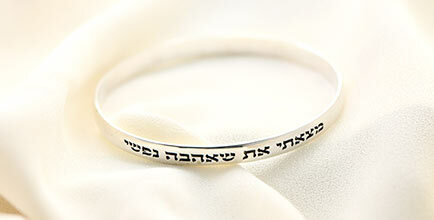 I love it, It's me but I would like this in 14K Solid Gold and Stamped on both sides. I love the necklace. I wish a description with translation had come with it. Otherwise. I would give it 5 stars. This is especially if I gave as gift. 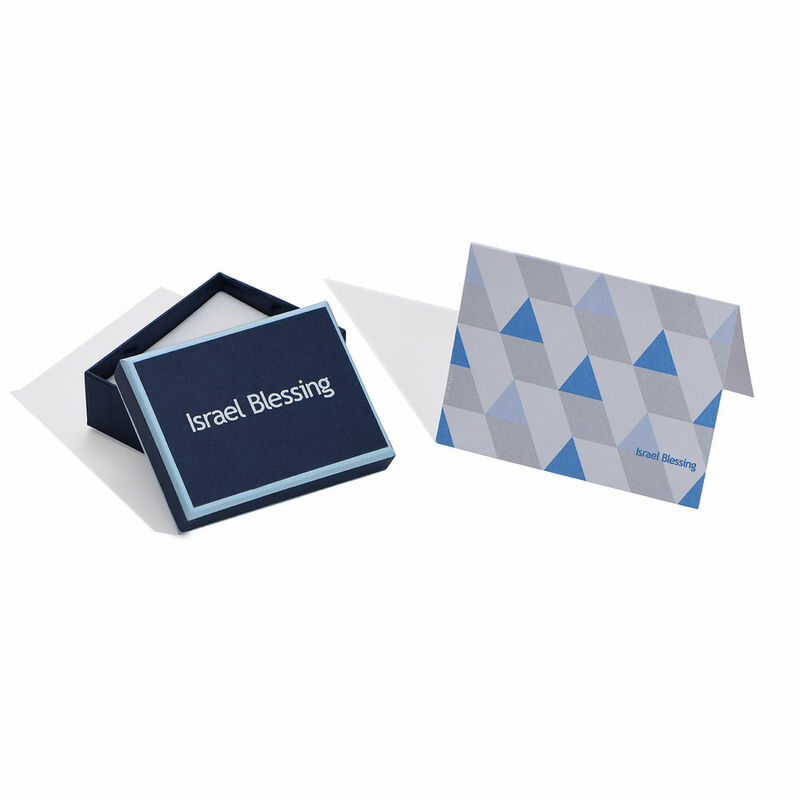 Good quality and a great remembrance of Scripture. Love it! Looks exactly like the picture. It's very light, you don't even realize you are wearing it.